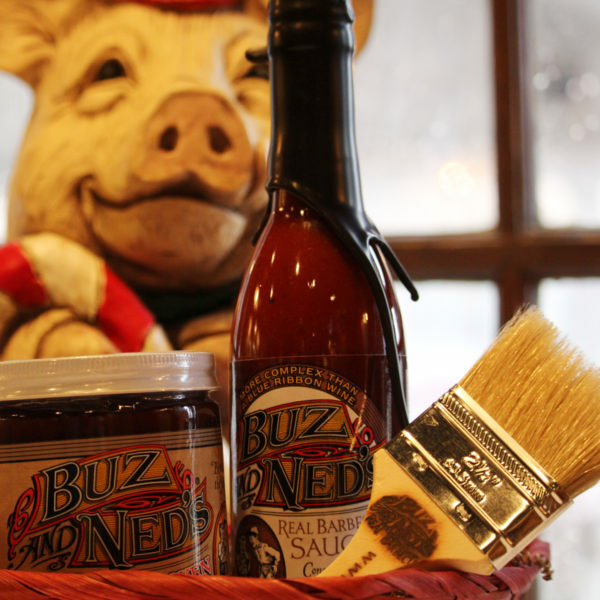 24 Secret Ingredients make this the most complex barbecue sauce on the market today. Mahogany in color, spicy, sweet and sour in flavor. 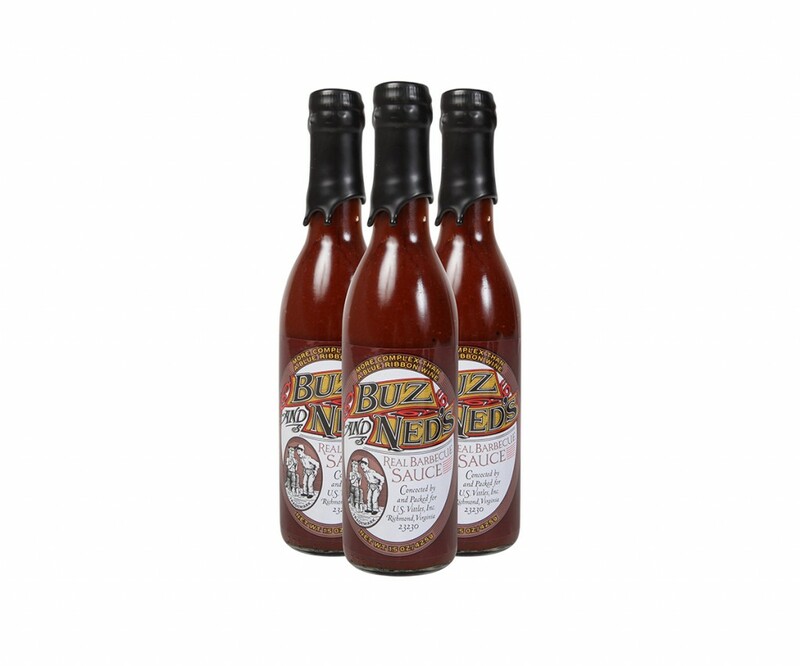 This sauce can be used as a table sauce or mixed into your home barbecued pork or beef. 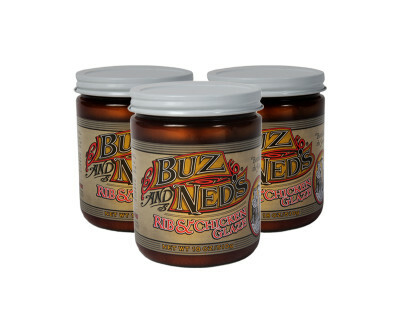 It’s also a great seasoning for pot roast or on top of a thick freshly grilled burger. 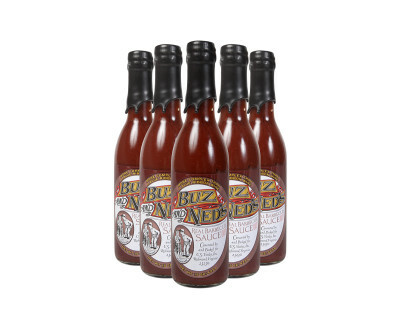 We at Buz and Ned’s even use this for making a ‘barbecue’ salad dressing by simply whisking in some vegetable or olive oil, fresh crushed garlic and some dark brown sugar. An absolutely all natural product. 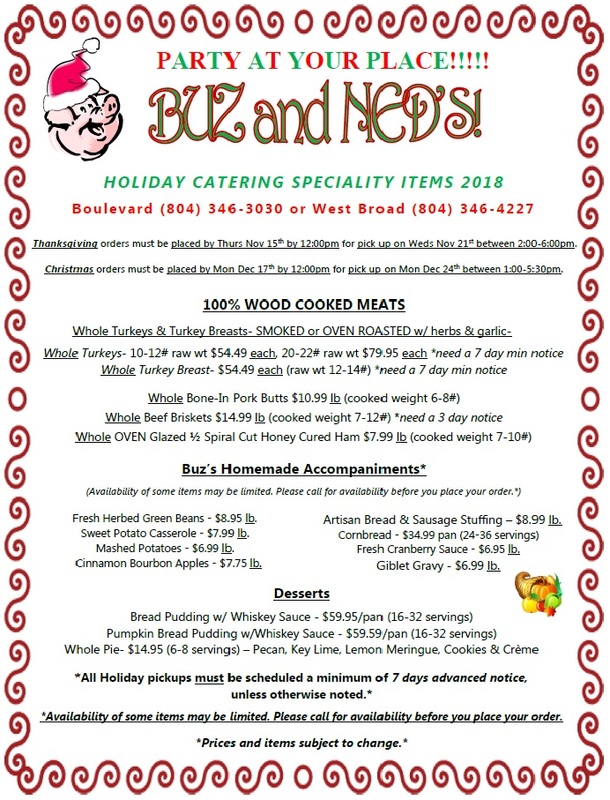 No preservatives, no extenders, no added thickeners, no fat and low sodium. Gluten Free. 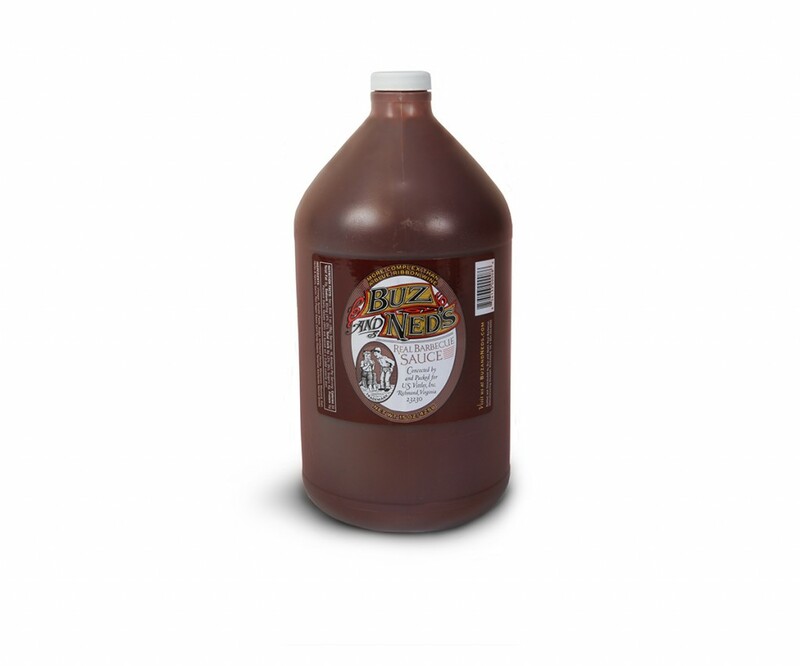 The sauce comes in a plastic jug and should be transferred to a glass container with a tight fitting lid for long term storage.